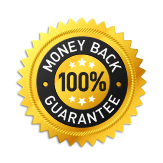 This offer is valid if you buy Tuneup Pro 1.08 before Monday, April 22, 2019 - so don't miss out on this incredible opportunity. It includes the most comprehensive set of utilities which will keep your PC running smooth, clean and error free. Over 10 million people have already chosen Tuneup Pro! © Tuneup Pro, 1999-2019 All rights reserved. 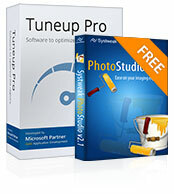 This offer is valid if you buy Tuneup Pro 1.08 before Monday, April 22, 2019 - so don't miss out on this incredible opportunity.It includes the most comprehensive set of utilities which will keep your PC running smooth, clean and error free.